Q: Does it support the auto-clean function? Yes, we have the auto-clean feature as shown below. 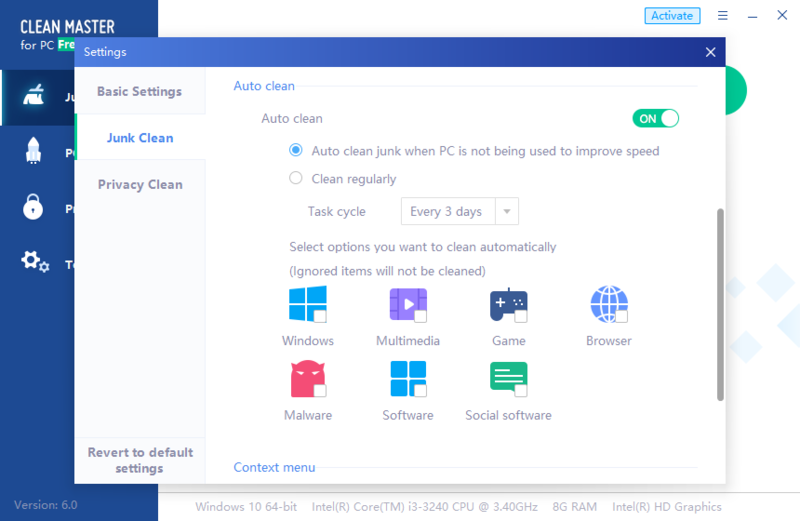 Click "Autoclean" at "Junk Clean" interface and turn it on in the pop-up window. You can set the time and select items for it right there. For example, if you've selected "Browser", you’ll no longer need to clean browser junk manually.